How Do I Get 1099 Forms for Past Years? After you file your 1099 form with the IRS each year, you may never need that information again. But there are numerous circumstances in which you may need to provide the income you reported for past years, such as when purchasing a new home, refinancing your existing home or applying for credit with a lending institution. 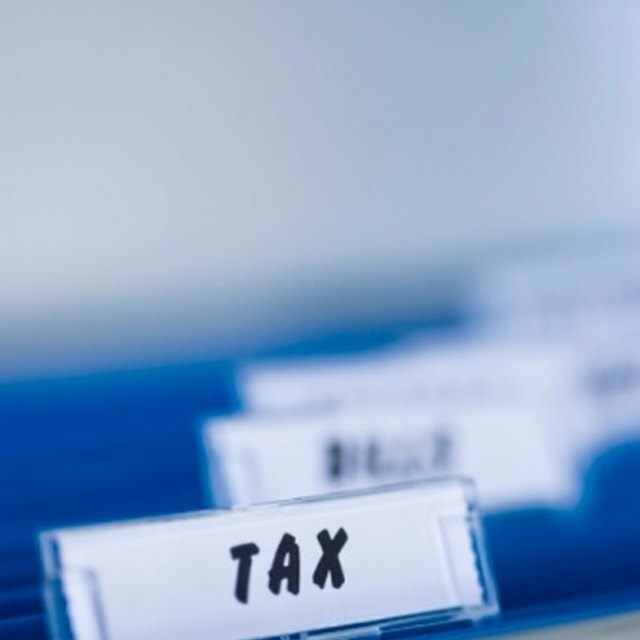 If you have misplaced your tax records, and the paper trail (or digital trail) to some of your former tax records leads you to a dead end, you may still be able to retrieve the information you need. To get a copy of a previous year's 1099 form, you can contact the issuing company and request one or obtain a transcript or copy of your old tax return through the IRS for a fee. First, contact the issuing company. Often, the easiest and quickest way to get a copy of a past-year’s 1099 is simply to contact the company that issued the 1099 to you. This form reflected your annual earnings. If your earnings were less than $600, the company was not required to issue you a 1099, even though you were required to report the amount to the IRS as taxable income. If your earnings were greater than $600, the company had to file a 1099. If the company is still in business and it still has your tax information in its files, ask for a copy. You may be charged a fee for this. Next, contact your tax preparer. If you paid a tax preparer to file your taxes, that person or company should have retained a copy of your tax return. If the person or company is still in business, request a copy. You may have to pay a fee for this as well. Lastly, contact the IRS. The IRS offers two options for obtaining your 1099 information from previous years: requesting a copy of your tax return or requesting a transcript of your 1099. The transcript is free, but the tax return copy carries a cost of $50. If you have been affected by a federally declared disaster, the IRS will waive the $50 fee. Transcripts. A transcript is a summary of the 1099 data you sent to the IRS, which includes most of the line-item entries from your original tax return that third parties, such as lending institutions, need from you. Copies. A copy of your tax return is an actual photocopy of the complete tax return, which includes the 1099 information. Online. If you have an online IRS account, use the search on its website (IRS.gov) for "Get Transcript Online" and follow the instructions for accessing this information online. If you do not have an online IRS account, create one to get your 1099 from the IRS. If you are unable to register online, or if you don't wish to create an online account, search for "Get Transcript By Mail." Follow the prompts to fill out the form to have a copy of your transcript mailed to you. You'll receive your transcript typically within 10 days. * By phone. Call the IRS at 800-908-9946, which is its automated transcript order service, to request your copy of the 1099 transcript by mail. By mail. If you need a complete photocopy of a past-year tax return, which includes your 1099 information, complete Form 4506-T, "Request for Copy of Tax Return," attach payment and mail it to the IRS at the address listed on the form. Download this form from the IRS website. By phone. Call the IRS at 800-908-9946 to request a copy of the form to be mailed to you. After you submit your request, it takes up to 75 days to receive your tax form.